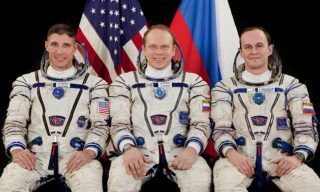 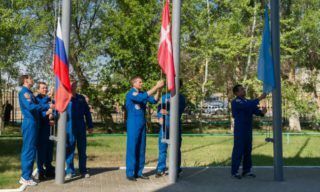 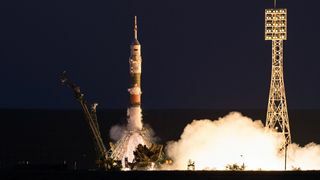 9 launches of “Soyuz” rockets with OneWeb space satellites will be performed from the Baikonur cosmodrome, 8 launches – from the Vostochny cosmodrome. 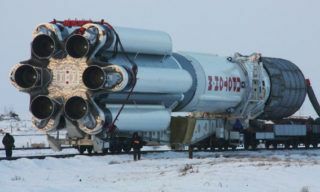 Previously it was scheduled, that 11 launches would be performed from the Kazakhstan cosmodrome, but two of them were transferred to Vostochny. 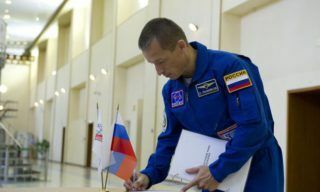 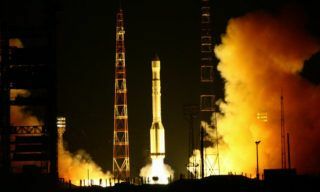 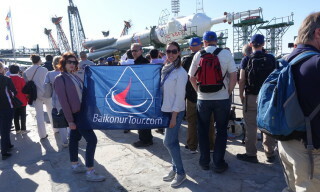 “The first launch of OneWeb satellites from the Baikonur cosmodrome is planned to be held in the fourth quarter of 2019, from the Vostochny – in the second quarter of 2020”, Glavkosmos CEO (branch of Roskosmos), Dmitry Loskutov said to RIA Novosti. 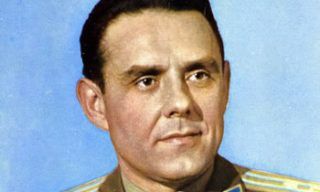 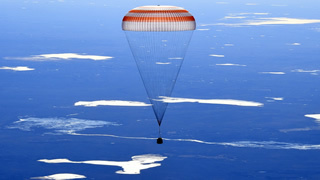 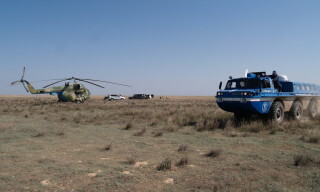 Now specialists are preparing areas for fall of the “Soyuz” stages in Yakutia and Kazakhstan.